The aim of chemotherapy is the selective destruction of cancer cells in the body of the patient. However, healthy cells are often damaged in the process, resulting in neurological and psychiatric symptoms, such as depression. 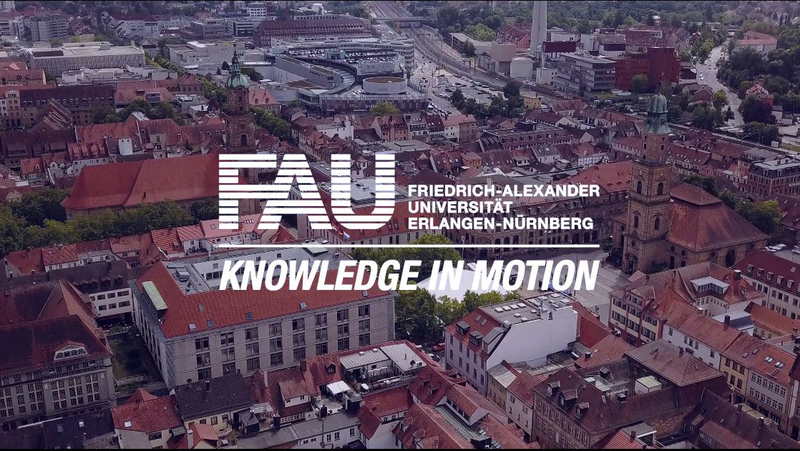 Researchers at FAU have now managed to gain more detailed insights into the effects of chemotherapeutic agents on healthy neurons and have discovered that neuronal dysfunction could be one of the causes of these adverse reactions. Their findings have recently been published in Cell Death Discovery, a leading medical journal (DOI: 10.1038/cddiscovery.2017.30). A research team led by Jana Wrosch of the Department of Psychiatry and Psychotherapy and Dr. Nicolai Savaskan of the Department of Neurosurgery found that a new group of chemotherapeutic agents attack healthy nerve cells in the patient’s brain. These drugs, which are known as xCT inhibitors, are frequently used to treat liver, kidney and thyroid cancer. Nerve cell damage can have a major impact on the brain and in extreme cases can even cause adverse effects. To enable signals to be transmitted between two nerve cells, small messenger molecules known as neurotransmitters are released in the synapses. These are packaged ready-for-use in small sacs known as synaptic vesicles where they await their release. When a neuron receives an impulse, a few of the vesicles are activated and opened, releasing neurotransmitters; these reach the neighbouring neuron, which in turn recognises the signal and thus receives the information. The number of vesicles activated depends on the type of signal to be transmitted. This is why the vesicles are grouped into three tiered pools. For a nerve cell to work properly, it must be able to react flexibly to different signals. If a group of synaptic vesicles is too small or too large, signal transmission is disrupted, which can, in the worst-case scenario cause significant symptoms, such as depression, in the person affected. The scientists investigated the response of healthy nerve cells to chemotherapy using a new tool called SOFA (Synaptic Optogenetic Function Analysis). In the process, they were able to manipulate neuronal DNA so that the vesicles would be visible in fluorescence microscopy, thus allowing the research team to measure the size of the individual vesicle pools. The result was that they discovered that the tested chemotherapeutic agents disrupt the balance of the vesicle groups and interfere with the interaction of signal transmission.